My name is Jennifer Celeste and I have had a love of dogs since I was a young girl. It all started when we went on a family vacation across the USA in an RV…yes, very similar to the Chevy Chase Vacation movie! My mom stayed home for the first leg and then flew to California to meet us for the trip back. I think we made it to Chicago before we got the dreaded call that my pet chameleon and my brother’s pet hamster had died. After a brief period of grieving, my brother and I plotted together on how we were going to get a dog…..and that’s where it all started! In 2010 I graduated from JKL Grooming School and worked part-time in a local dog grooming shop to get some much needed hands-on experience before doing housecall grooming in January 2011. By November 2012 I liked grooming so much I flew to South Carolina to buy my first grooming van – her name was Bertha! Buying the grooming van was the best decision ever…everything is self-contained, all my tools are within arms reach and it is very comfortable work environment. In May 2013 I received my Certification by the National Dog Groomers Association of America (NDGAA) for the Sporting Breed and I continue to attend dog grooming seminars to keep up on the latest trends and to work towards my Master Groomer Certification. In March 2016, my new grooming van (Princess Atta) was born and put into service and Bertha went on to live in West Virginia with her new owner. 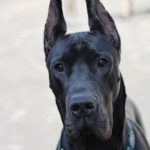 Currently, I have one Great Dane, Optimus Prime. He was born in December 2013 and since we brought him home in February life has been a whirlwind of training and dog shows. Optimus Prime took his first Major for three points in August 2014 and finished as a Champion in 2016. 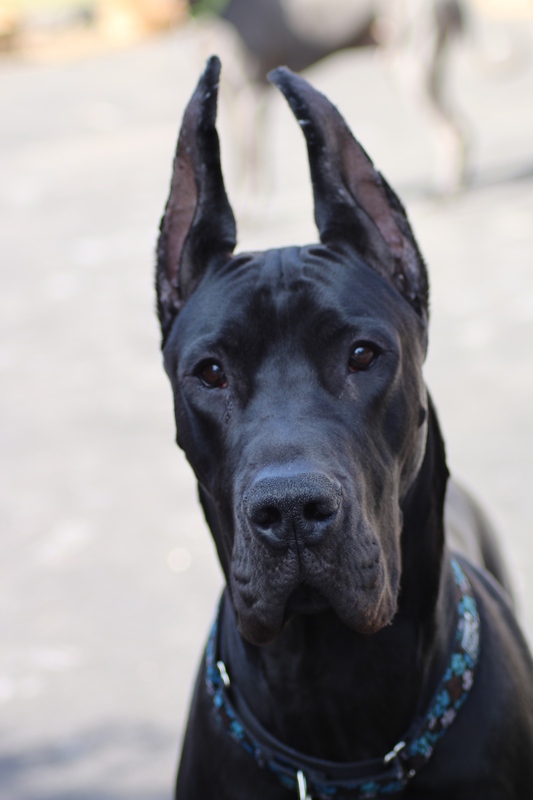 Not that I am biased…but I think Great Danes are the best dogs ever! Area Served: North Wilmington / Greenville, DE and Garnet Valley Area in PA. Call us at 1-302-415-2104 or contact us today to get started.